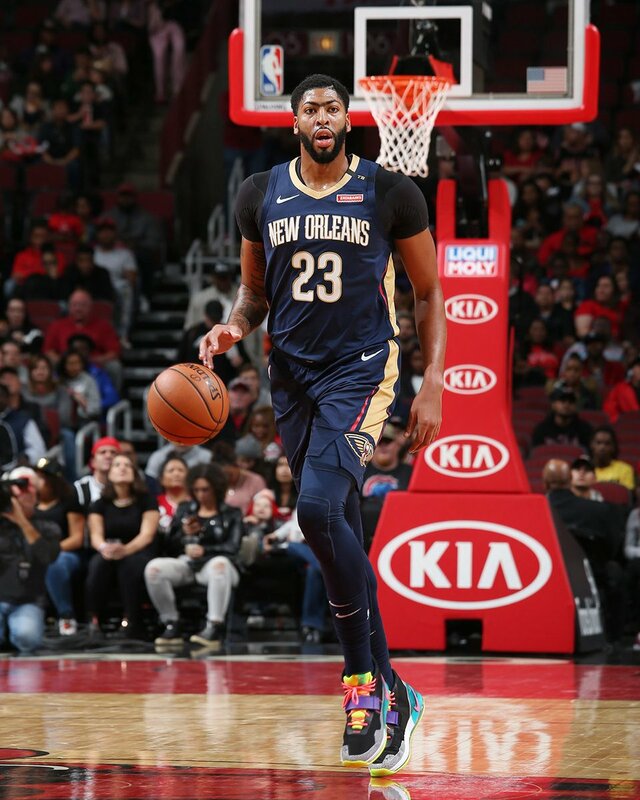 New Orleans Pelicans star Anthony Davis has requested a trade and has told the franchise that he will not resign. On this episode I breakdown why teams who want to trade for Davis should be careful and could be making an investment that could backfire. Also, I defend the decision by Davis and explain why fans, the media, and organization shouldn’t crush the player who requests a trade.